Proofreading your own work is quite difficult. Your brain knows what should be there, so you miss your own mistakes. 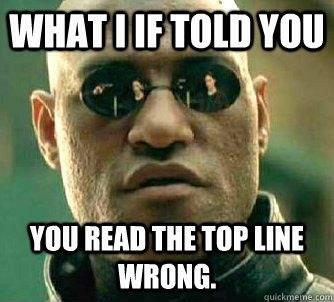 One handy trick is to read the text backwards. It slows your brain down enough to catch errors in spelling and sentence construction. In working with InDesign for a few recent projects, I’ve been trying to learn to use points and picas instead of inches. It’s more accurate and is the printing industry standard. First, I changed my preferences to use points/picas instead. I thought I’d eventually get the hang of sizes. Alas, it’s not altogether different than learning metric after living with English measurements. My current project is a “half-size” non-fiction book (5.5″ x 8″). After placing the text, some fonts showed up 2 lines per page they were so large. So, I’ve gone back to my old ways. So, today I searched for definitions and found this handy conversion chart. I hope you also find it helpful. Everyone knows a teacher or several. Almost any parent knows the word pedagogy; they’ve probably heard and used it in a parent-teacher conference a time or two. Andragogy – the art and science of teaching adults.